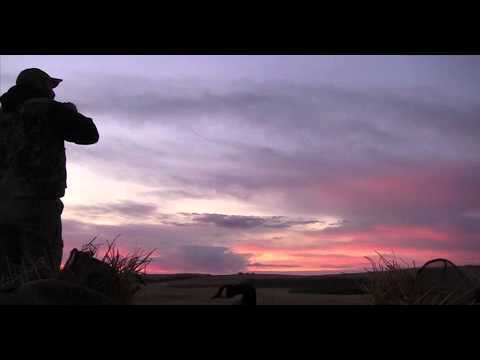 It’s goose hunting time and there’s no better place to do it than Colorado. With majestic snow capped Rocky Mountains as your scenic backdrop and an abundance of geese, this is the place to be. You will be hunting with top notch gear, the best decoy spreads along with a seasoned guide with accomplished calling and hunting skills. All geese will be harvested over decoys at 30 yards or less. Colorado has great habitat for wintering geese and we have acquired quality exclusive leases that produce time after time. You will also primarily hunt in heated pit blinds and occasionally we will utilize layout blinds. All of our hunts are pre-scouted for optimum success. Whether it’s a corn, wheat or hay field or over water one thing is certain, We will work hard to put the birds on the end of your barrel every time!